Activator from Nutri-Spec is designed to avoid all of the pitfalls which cause other daily multiples to fall short. This is achieved through superior nutrient selection, proper dosages, and dissolution timing. Contains Amino Acids and CoQ10. 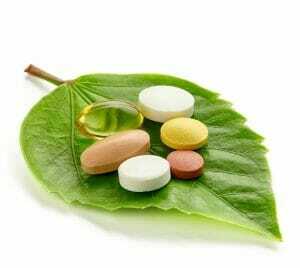 The dietary supplement market is flooded with multivitamins which flat-out don’t work! 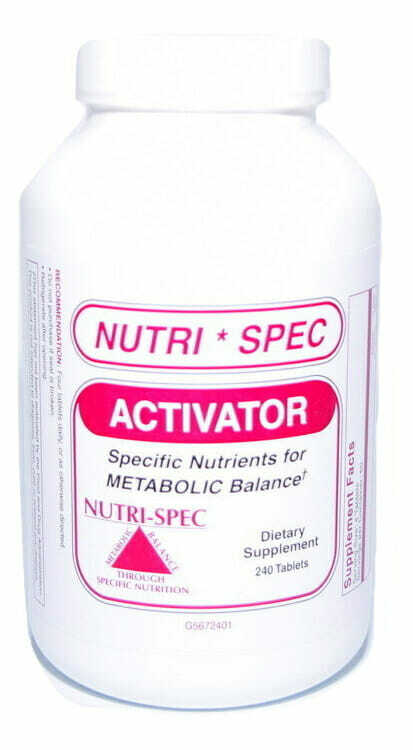 Activator from Nutri-Spec is designed to avoid all of the pitfalls which cause other daily multiples to fall short. This is achieved through superior nutrient selection, proper dosages, and dissolution timing. 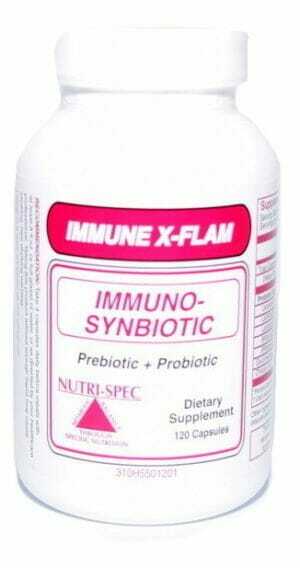 Features recommended daily allowances of countless essential vitamins and minerals. Contains Amino Acids which are destroyed by the cooking of food, and are often absent from industry leading multivitamins. 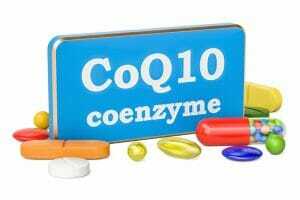 CoQ10 provides valuable antioxidant support. Nutritional support may activate and balance metabolic activity throughout the body. 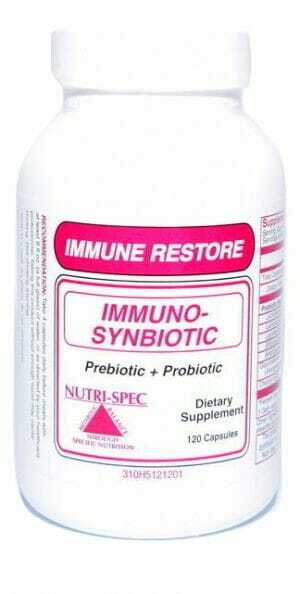 Dissolves faster than most multis to be available for immediate absorption in the intestinal tract. The dietary supplement industry, like so many others, is filled with false promises, half-truths, and cheap products. There are countless multivitamins and other supplements which are marketed as a cure-all for any number of dietary imbalances, yet they are made with such low quality ingredients with inadequate dosages that they would be lucky to have any positive impact on the body at all! 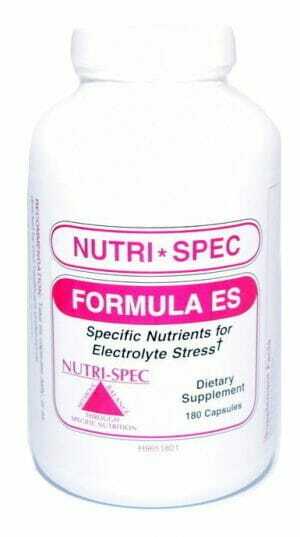 Nutri-Spec plans to change all this by providing a multivitamin which is made with only the highest quality nutrients in their most active forms, and doses which are carefully balanced and backed by scientific review of recommended daily allowances (RDA). What really puts Activator a step ahead of other multivitamin supplements is the attention paid to the dissolution characteristic of the supplements. 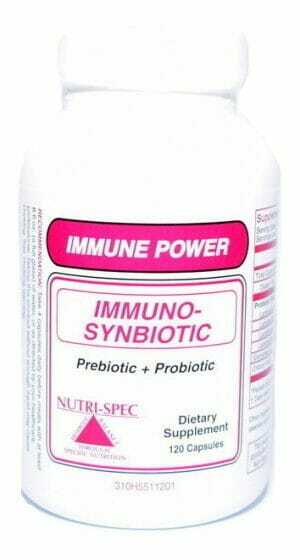 When ingested orally into the body, vitamins, minerals, and other nutrients have a brief window of passage through the short section of the intestines where they are meant to be absorbed into the body. Many of the leading multivitamins, in capsule or tablet form, won’t start dissolving until after they have passed through this critical window of absorption. Meanwhile Activator, when taken after a meal, is designed to dissolve before any of it reaches the intestinal tract, ensuring that its nutrient content is available for immediate absorption and utilization within the body. In addition to being made with the highest quality of ingredients in scientifically validated dosages, Activator also contains a number of ingredients which are too often excluded from daily multiples. These ingredients include the amino acids L-Histidine and L-Carnitine, as well as the antioxidant CoQ10. Amino Acids are the building blocks of protein which makes up a significant percentage of the human body. However these essential nutrients are often destroyed in the cooking process of all of their food sources, leaving many people at risk of developing a deficiency. This makes it all the more strange and disappointing that Aminos are so often excluded from daily multivitamins. Activator contains an approximately 500 mg Amino Acid blend, including L-Histidine and L-Carnitine which are known to have some of the most effective antioxidant and energy support mechanisms. Speaking of antioxidants, CoQ10 is perhaps the most widely known and often supplemented antioxidant compound in the nutritional world, yet somehow it is also rarely found in even the most renowned, industry-leading multivitamin supplements. The researchers at Nutri-Spec feel adamant that CoQ10 ought to be a necessary addition to any daily multiple, and as such have included a potent 5 mg dose which is intended to maintain a steady and balanced supply of this important antioxidant as a safeguard against deficiency and other factors which may contribute to oxidative stress. Other Ingredients: Calcium carbonate, croscarmellose sodium, stearic acid, dextrose, silica, magnesium stearate and pharmaceutical glaze. ***The safe upper limit of daily intake is 1,000 mcg of folate. Take two tablets with breakfast and two with dinner each day. Note: This product contains no salt, artificial flavors, color, wheat, yeast, or milk derivatives.